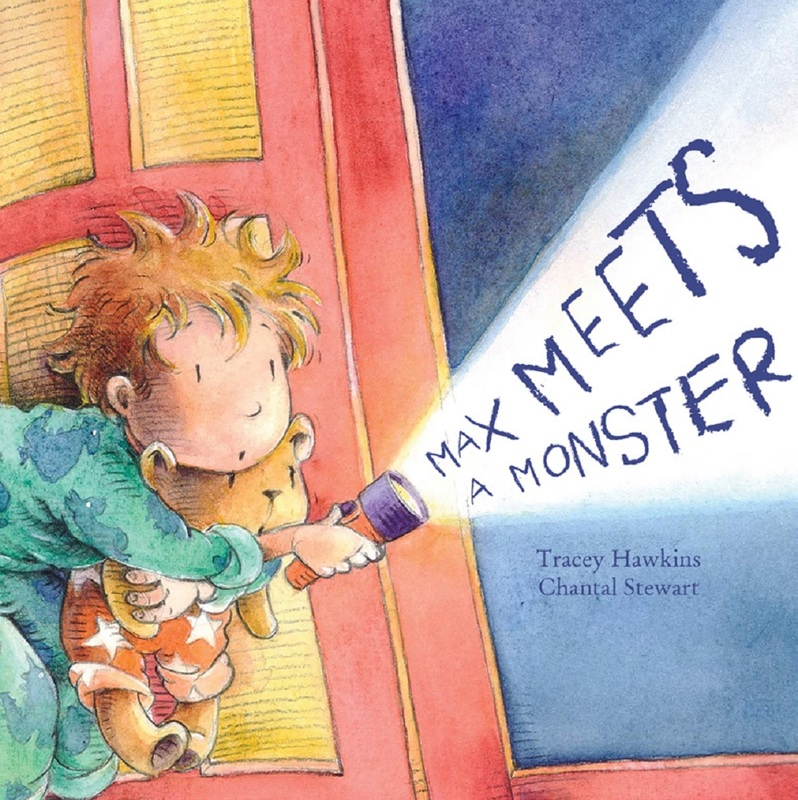 Tracey is the author of children’s picture books, novels and adult non-fiction. 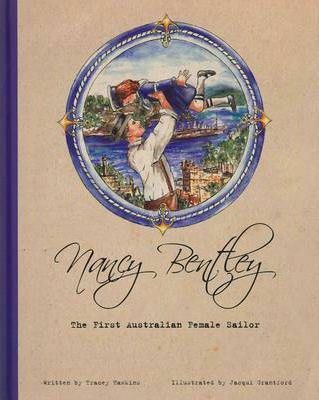 Her children’s publications include Nancy Bentley, The First Australian Female Sailor and Max Meets a Monster. 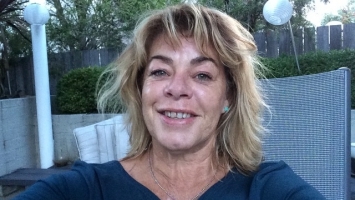 Tracey is an experienced columnist, crime writing advisor, consultant, freelance writer and has written and created works for an international literacy website. 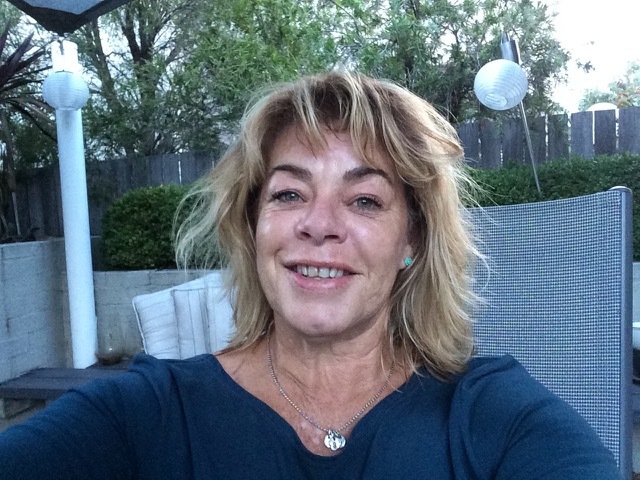 Her police articles can be sourced in the ACJ Crime Writing Course and varying websites. Tracey has spoken at many public events, presented to community groups, primary, secondary and tertiary students. Her presentations are interactive and energetic. Presentations include story writing and design, murder/mystery workshops for senior primary, crime and creative writing workshops for secondary students.